Every country is rich with its human recourses and at the same time the moral qualities like patriotism, devotion, fidelity and honesty are treasures of the country. But how does the country treat its people and the development of own history? Every life is unique and everyone has his point of report. Mother is the one who we are accountable to. She is always a quiet and peaceful harbor. The film is based on Yesenin’s A letter to Mother which itself is a specific remorse. Born 1959, Makhachkala, Dagestan) From 1974, Ashot Sargsyan lives in Hrazdan city. In 1979, he graduated from Hrazdan Industrial-Technological Technical School, Department of Thermotechnics, in 1989, from Kiev Institute of Theatre and Cinema of I. Karpenko-Cary, Department of Film Directing. In 1975-91 he has been an actor of the Hrazdan People’s Theatre. Since 1992, Ashot Sargsyan manages the Hrazdan Drama Theatre. Heat (1987) Soviet Elegy (2007), Our Village (2003, doc. 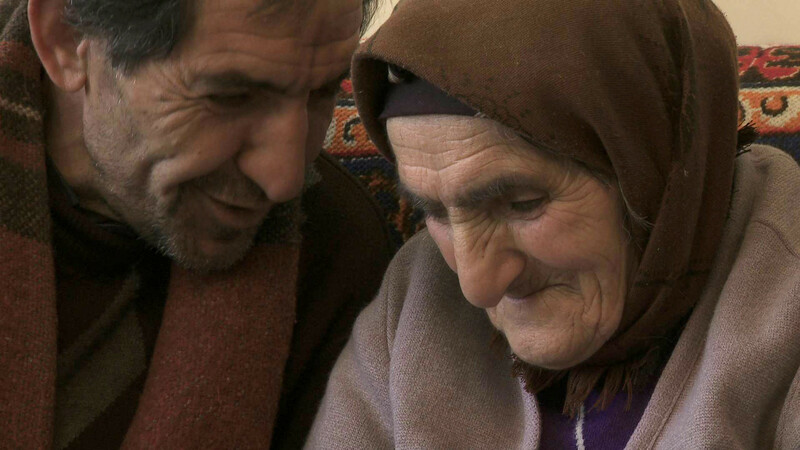 ), A Letter to Mother (2013, doc. ).